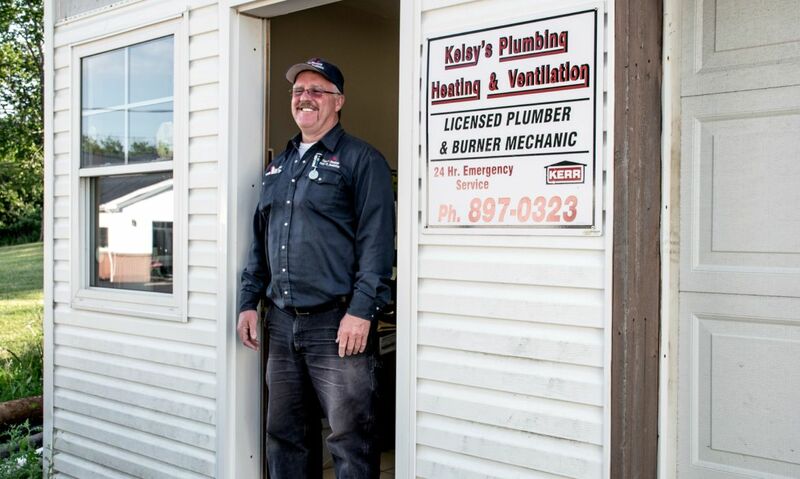 Welcome to Kelsy’s Plumbing Heating & Ventilation, a family owned business with over 20 years of experience. 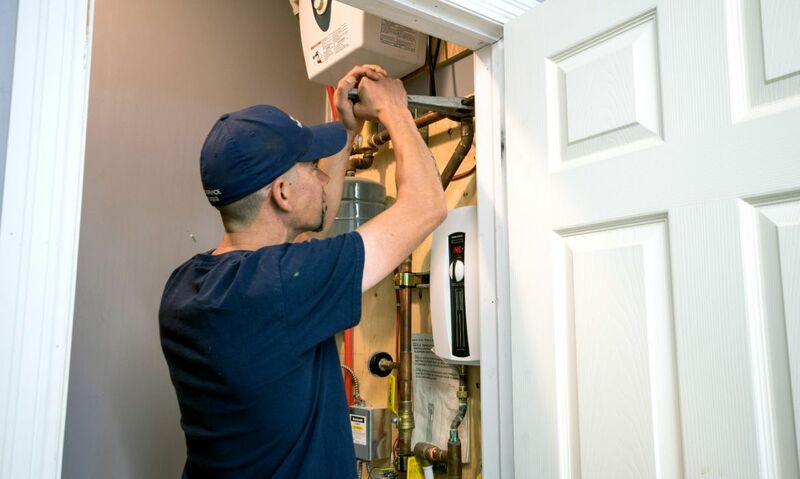 We can provide for all of your plumbing, heating and ventilation needs, including routine plumbing and heating repairs and maintenance, as well as installation of water filtration systems, boiler systems, hot water tanks and more. 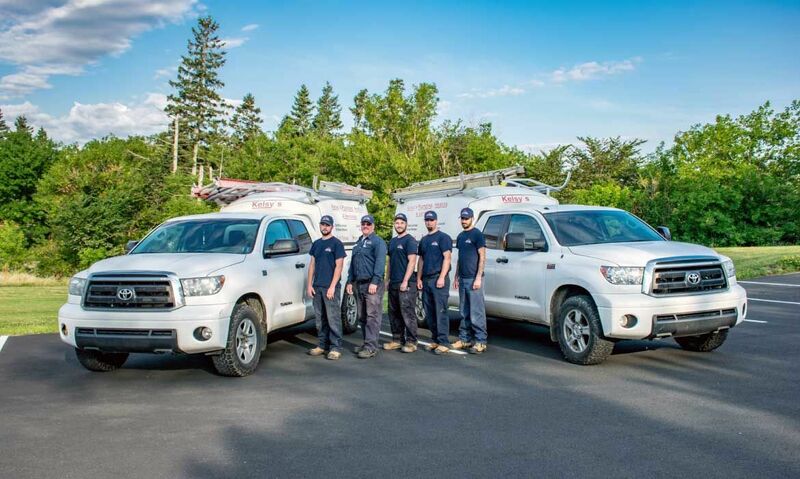 We are your heating and plumbing specialists in Truro and surrounding areas. 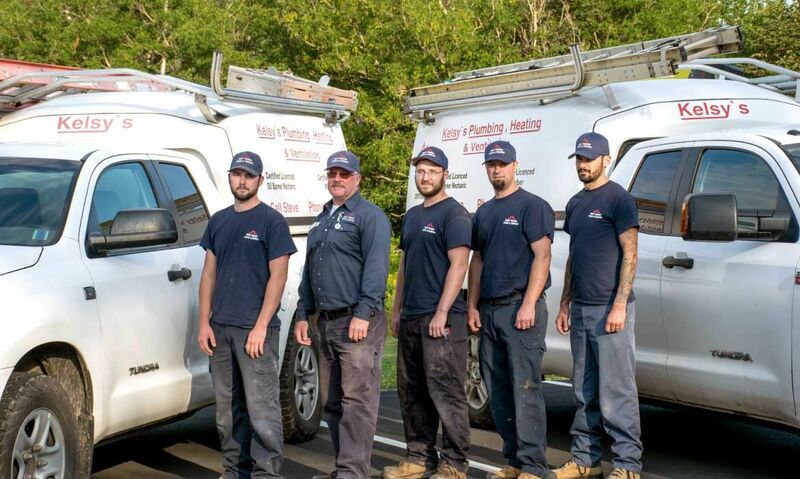 At Kelsy’s Plumbing Heating & Ventilation, we understand that emergencies can come at any time, day or night, weekend or holiday. 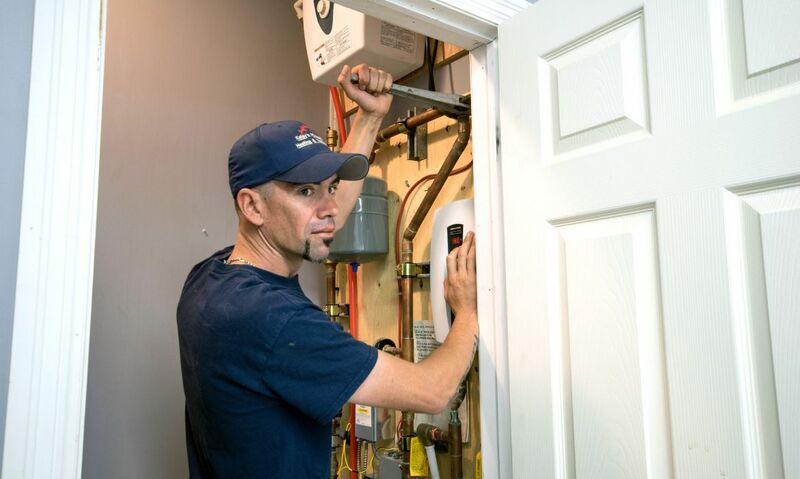 This is why we offer emergency service 24 hours a day, 7 days a week and 365 days a year. 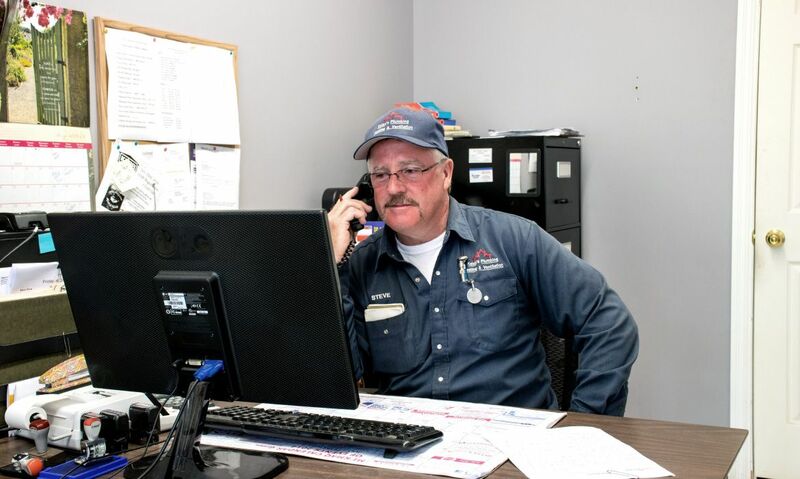 You can always contact us in your time of need and we will respond quickly to get your problem taken care of. 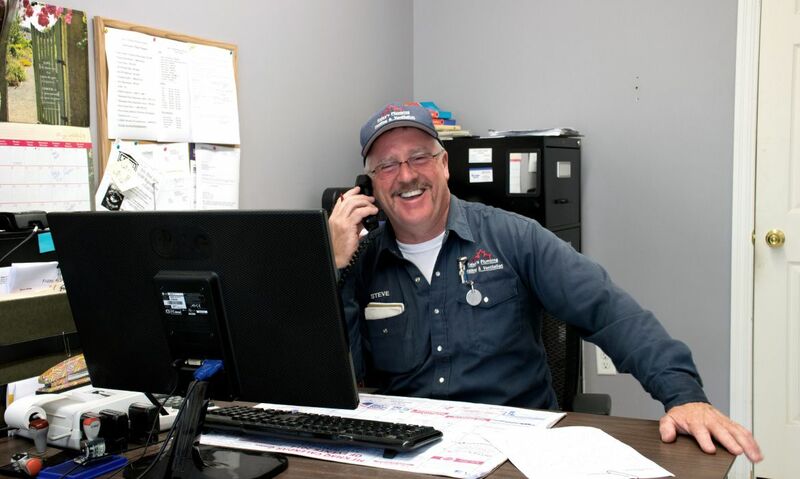 All of our employees are professionally trained and fully bonded. 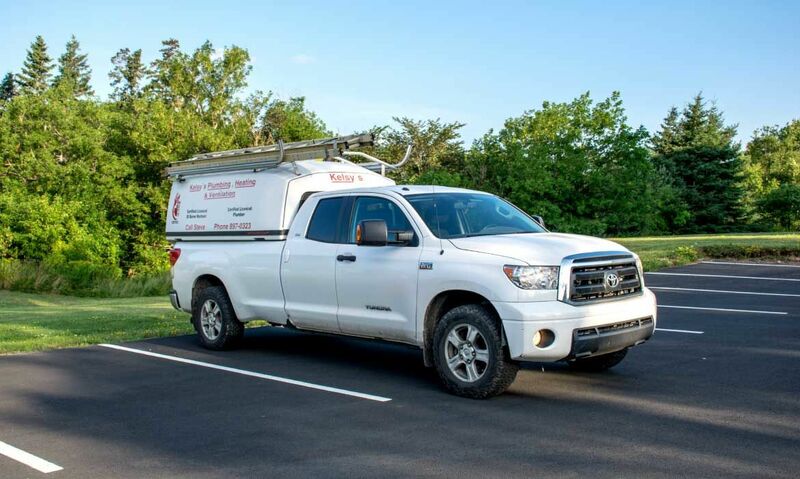 We also carry commercial insurance of 5 million dollars. 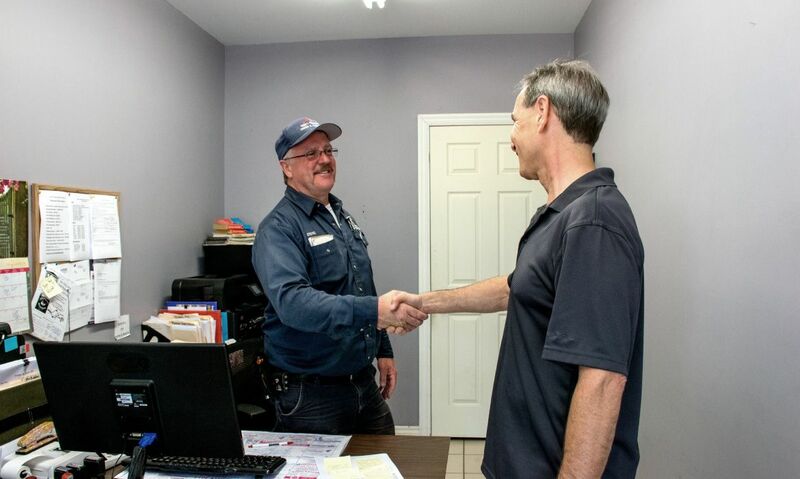 When you hire us, you can be sure you are in good hands and will always be protected. 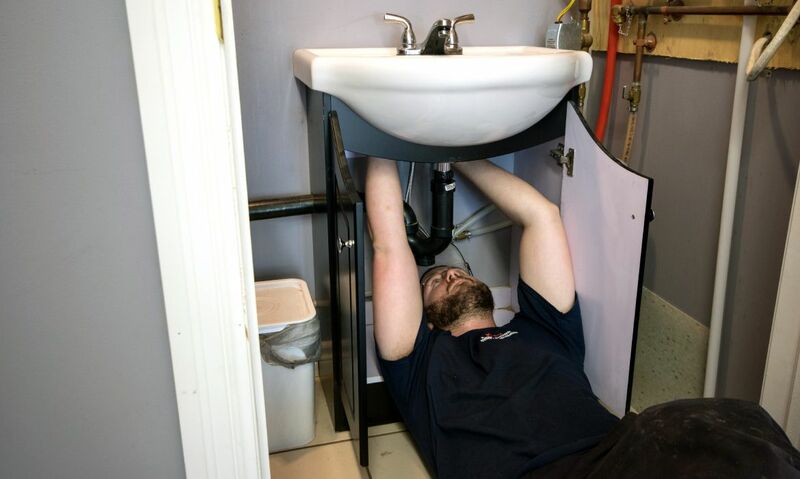 Contact us today for your plumbing, heating and ventilation projects in Truro and surrounding areas. 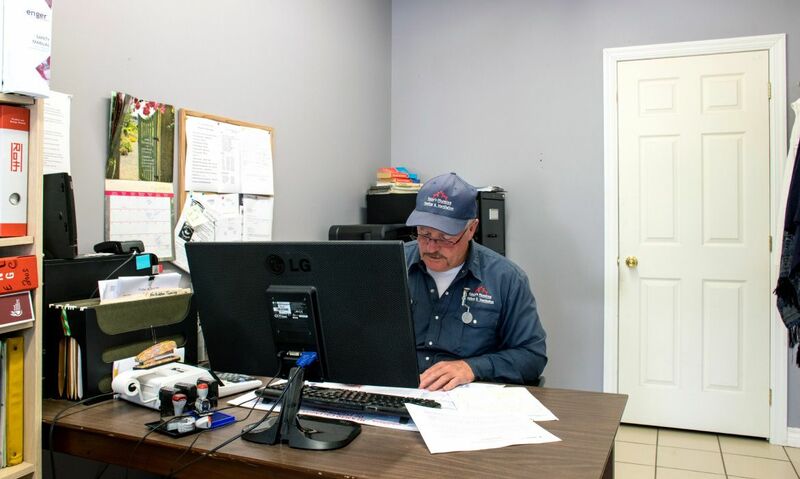 We allow leasing on approved credit, financed through Granville Capital. 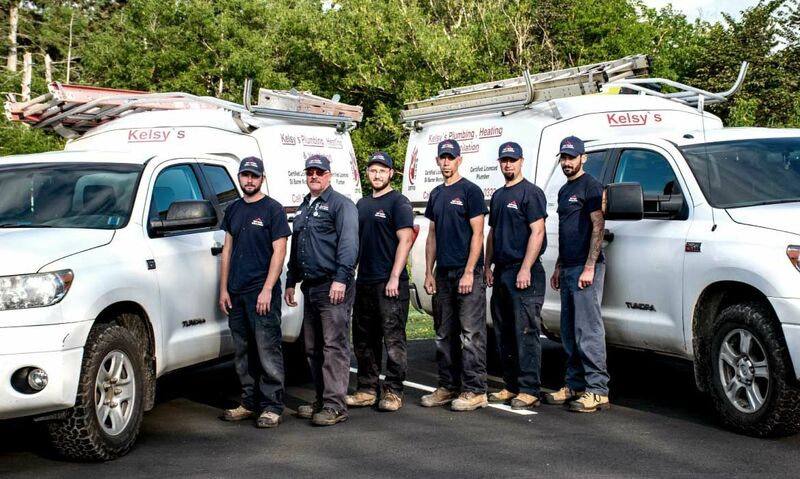 Kely’s Plumbing Heating & Ventilation services Truro and the surrounding areas. 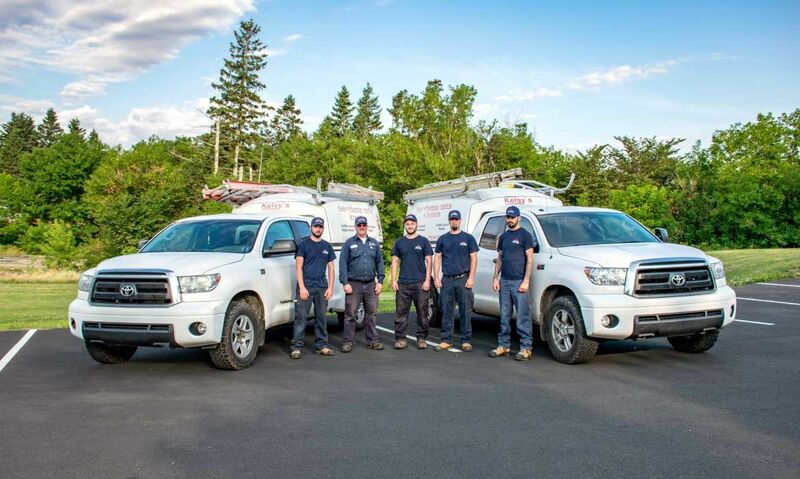 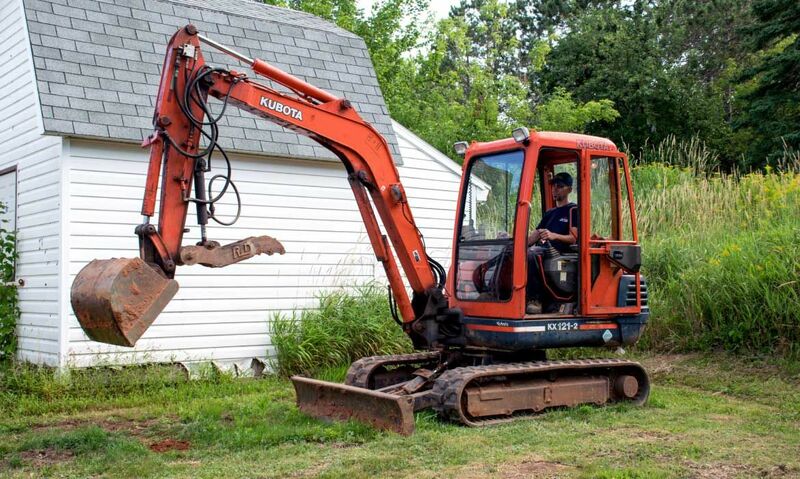 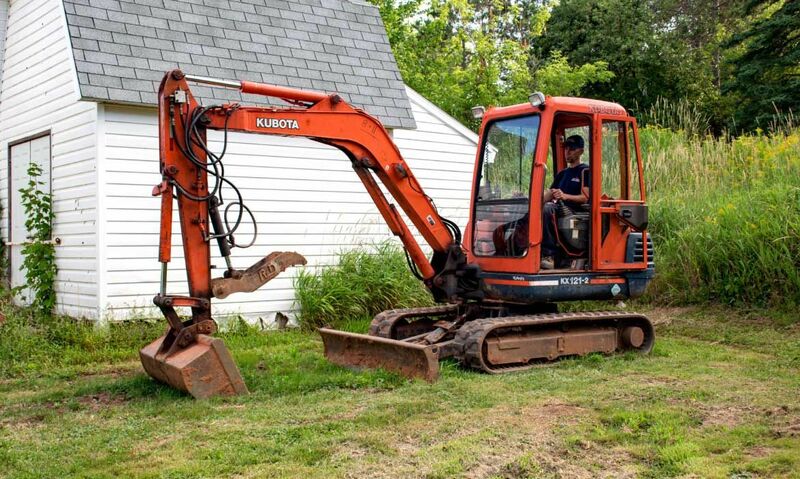 We have clients as far as Amherst, Tatamagouche, New Glasgow and Elmsdale. 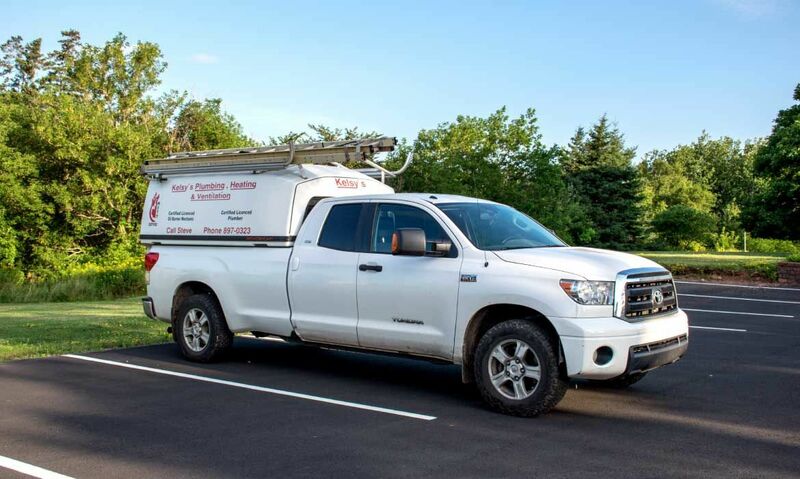 There is a charge of 45 cents/kilometer for services outside of Truro City Limits.